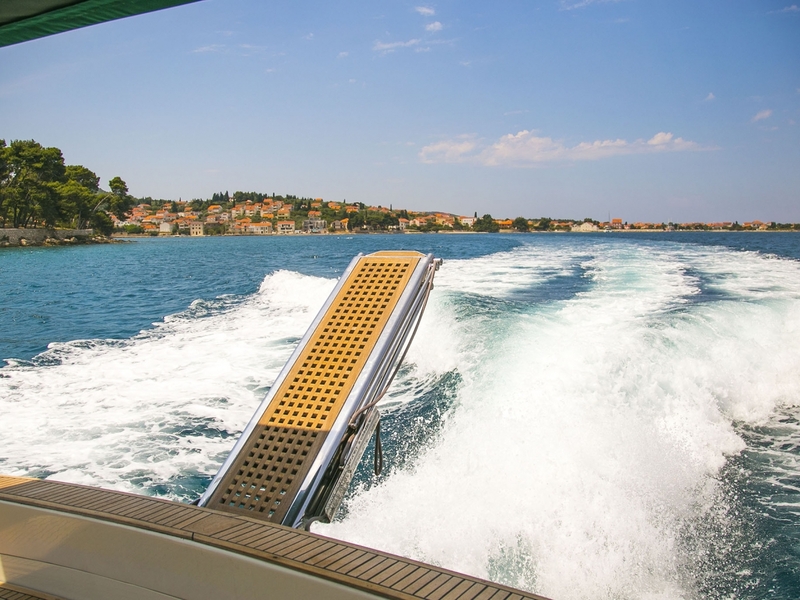 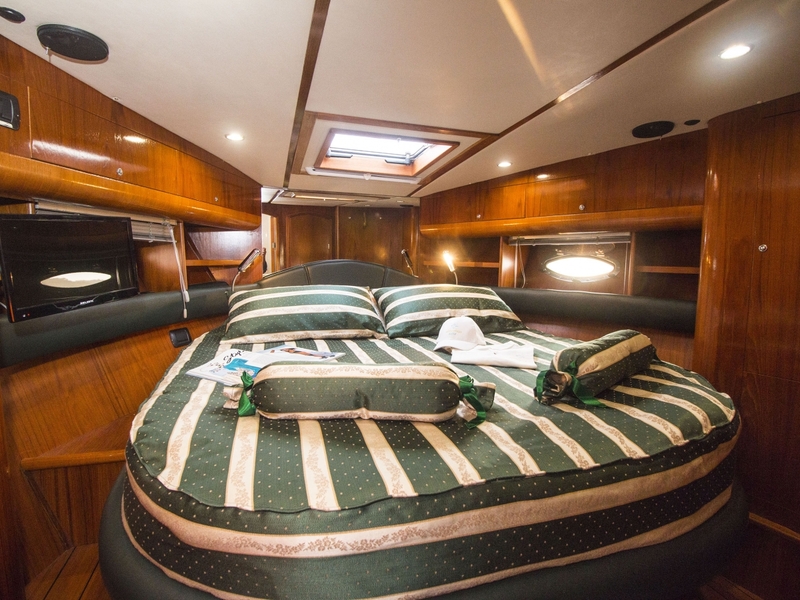 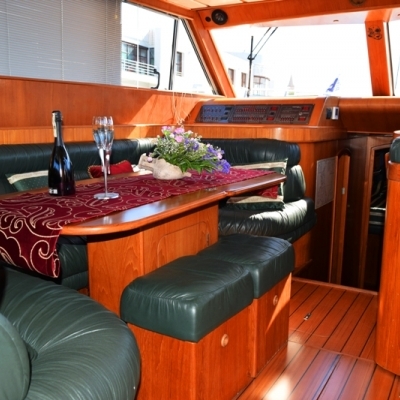 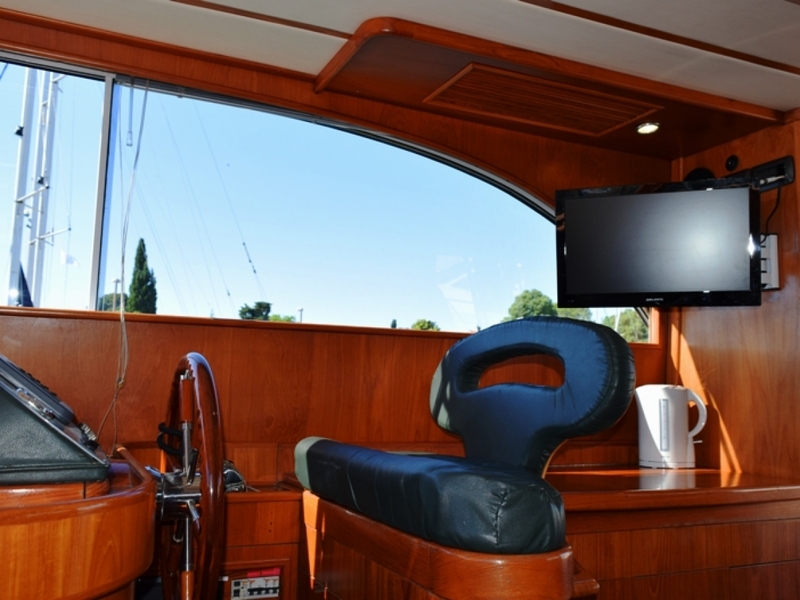 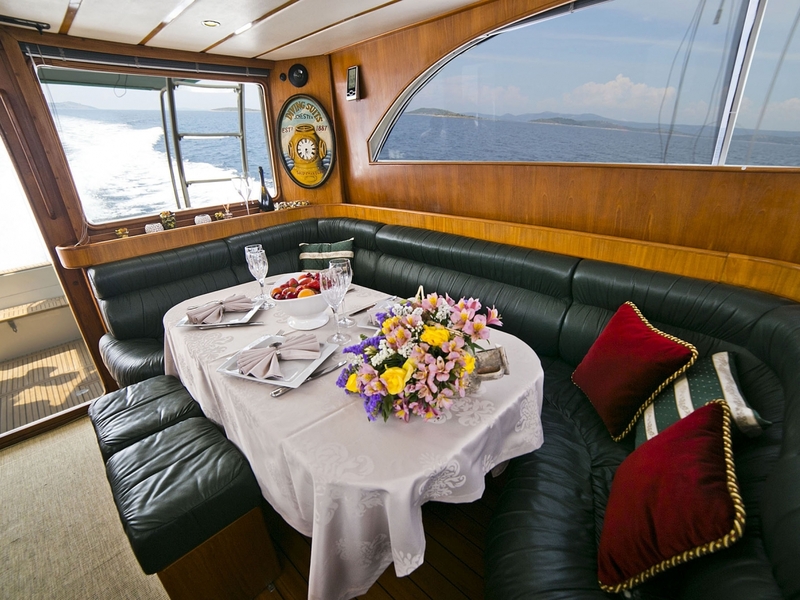 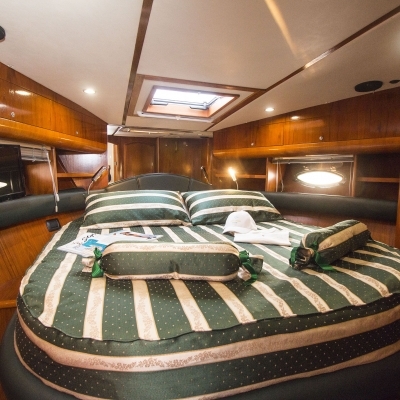 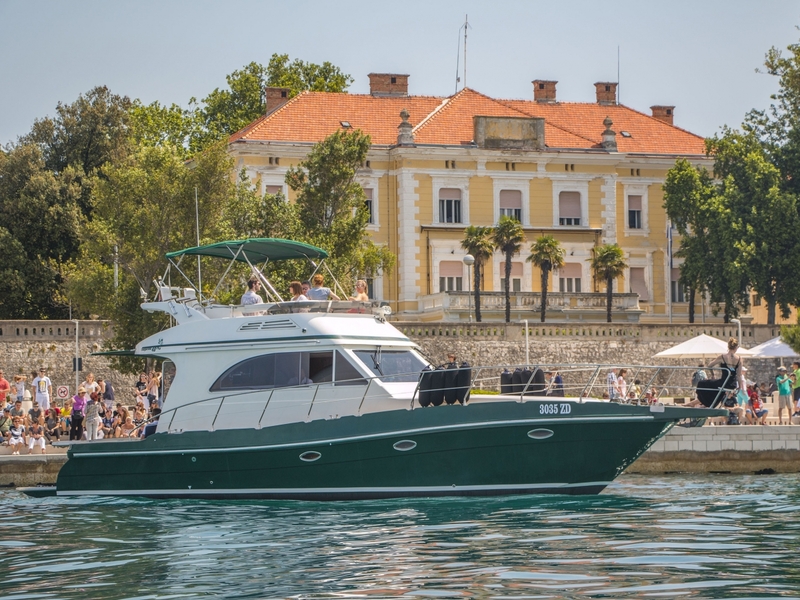 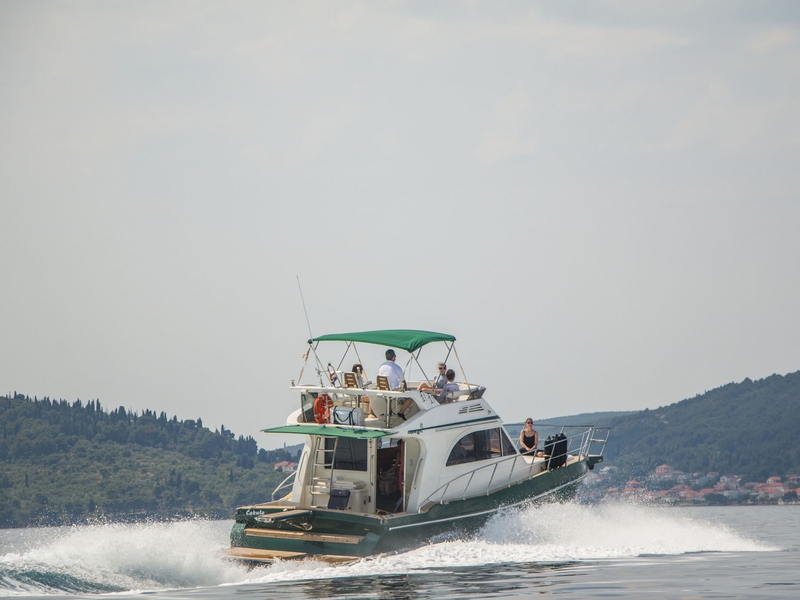 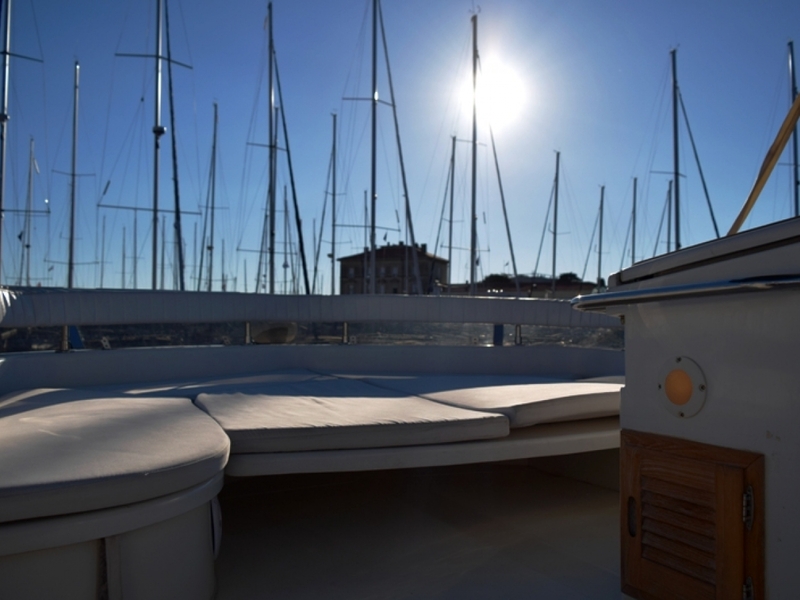 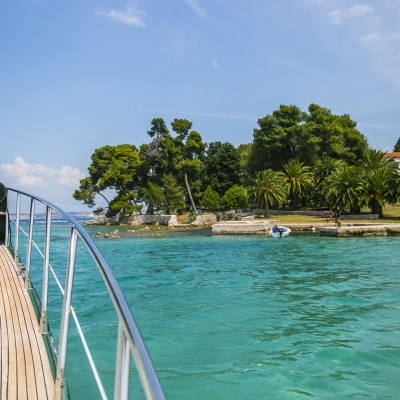 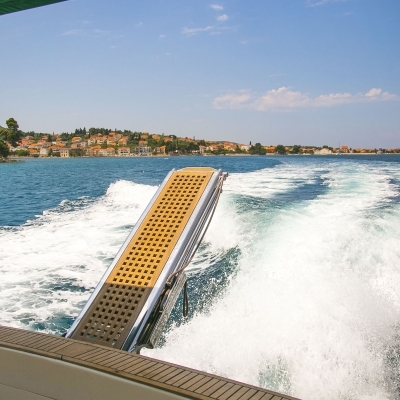 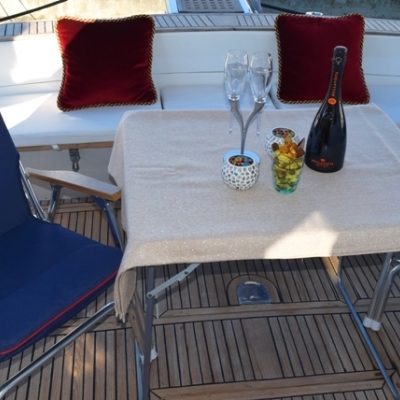 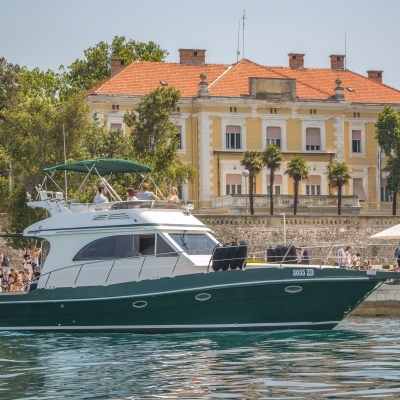 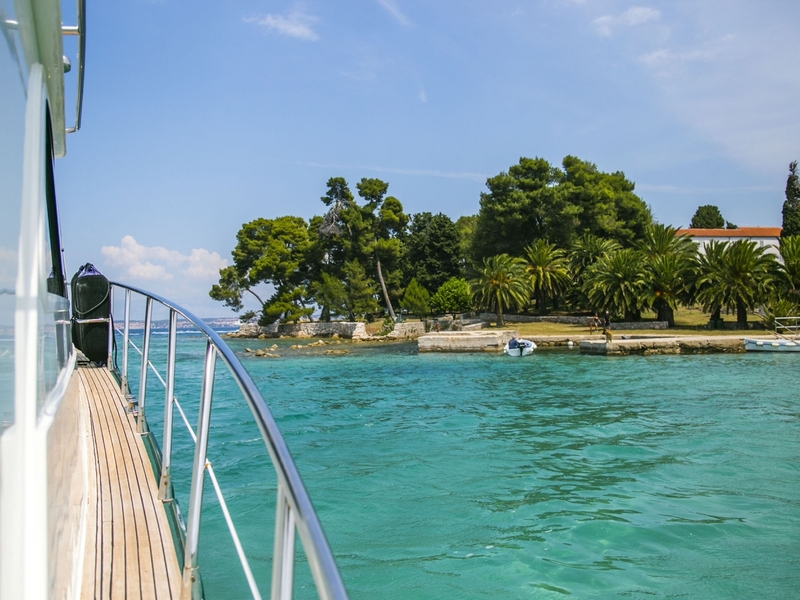 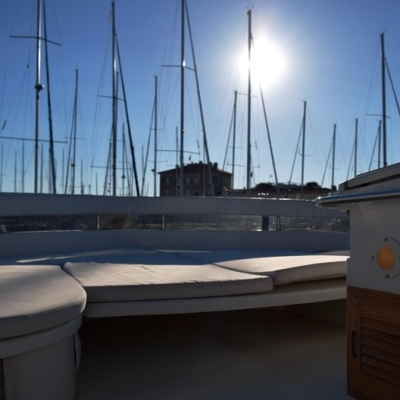 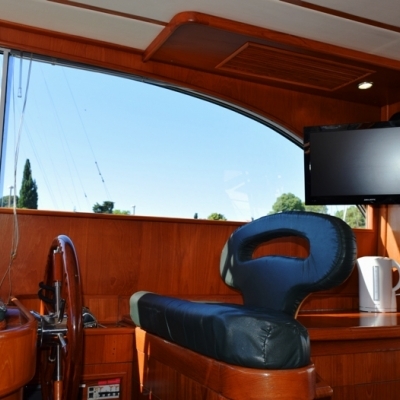 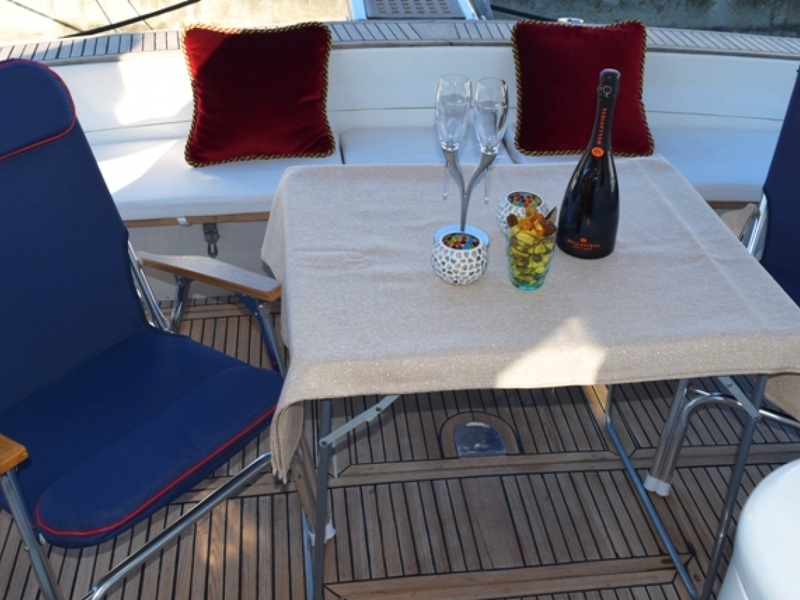 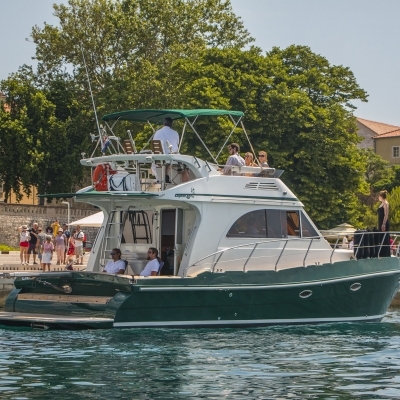 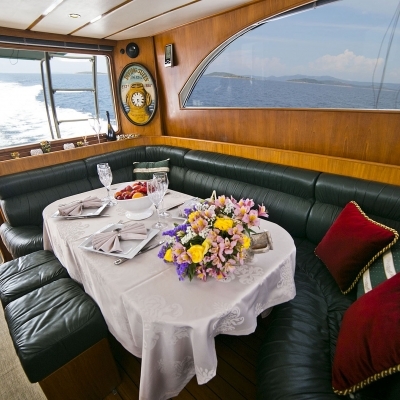 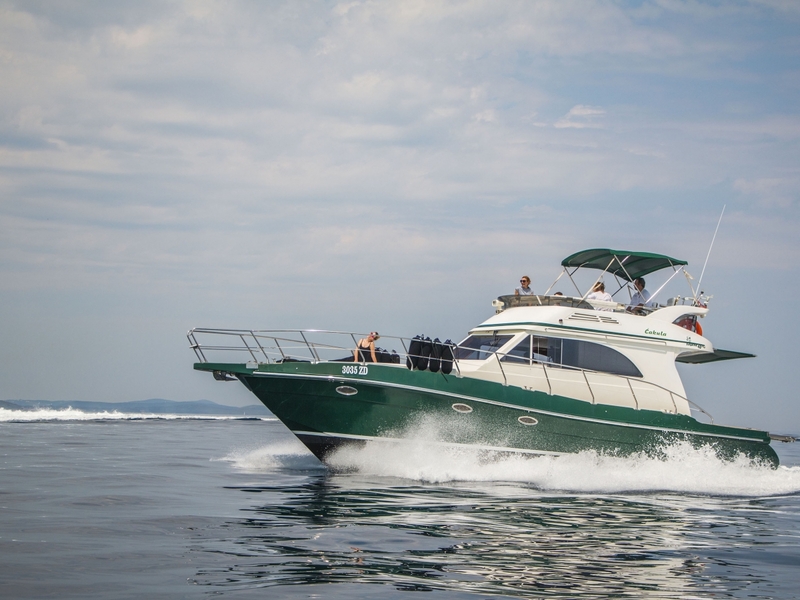 We have a 14 meter motorboat ideal for fishing and cruising around Croatian islands. 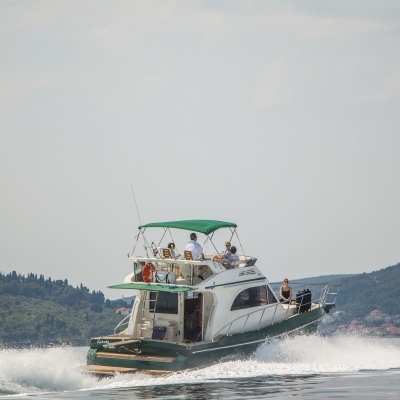 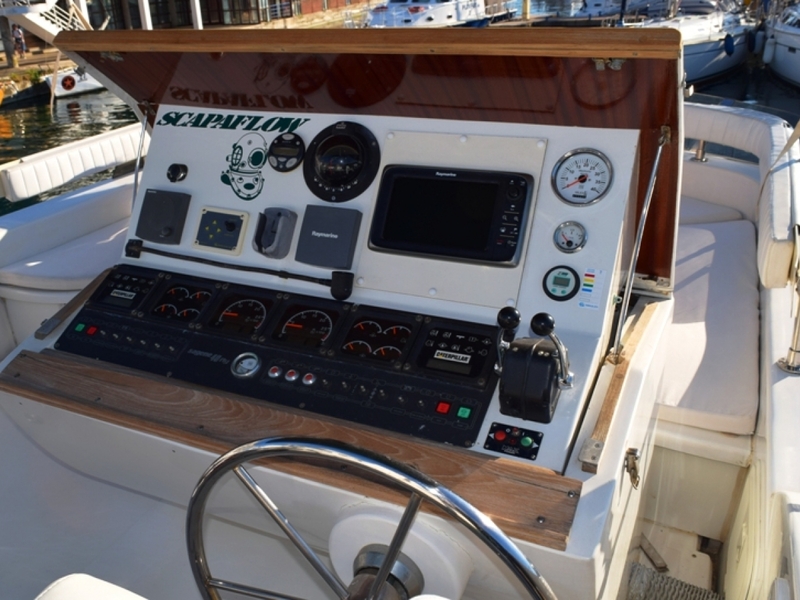 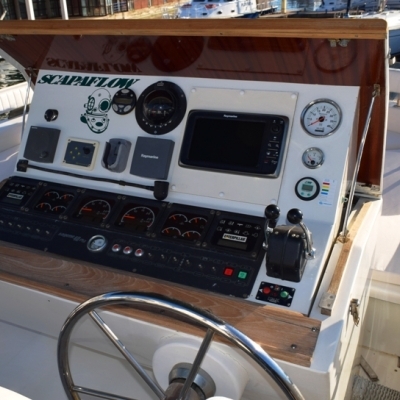 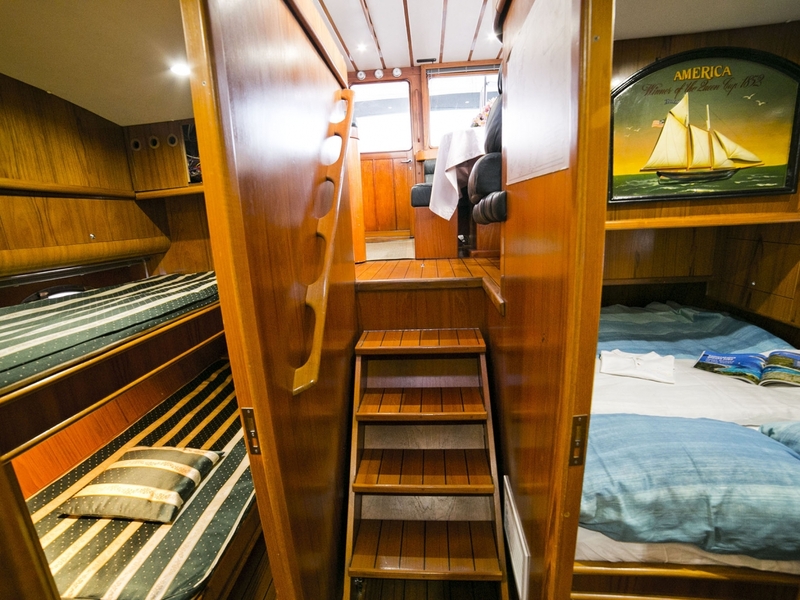 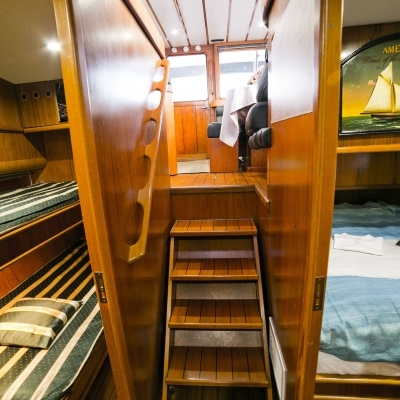 We have 2 skippers on boat and they will drive you in routes that you choose on our list of routes. 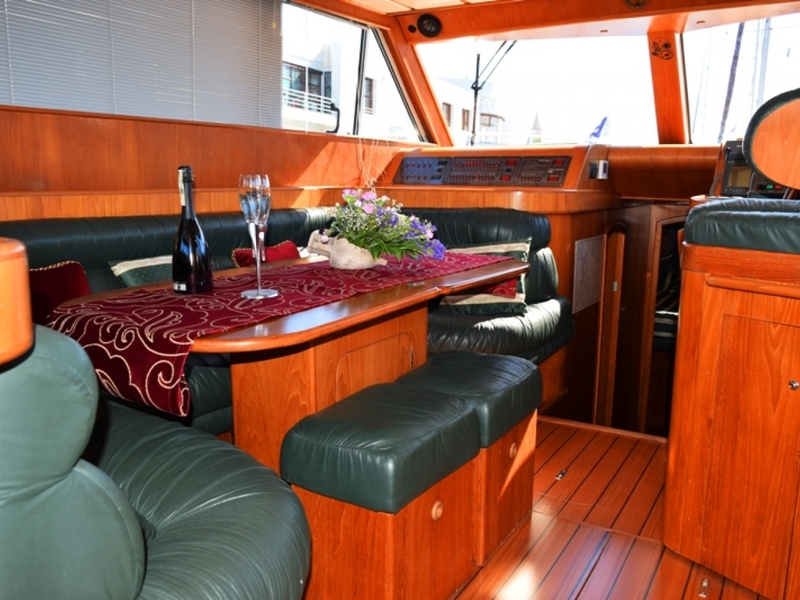 We can drive up to 10 days in single cruising. 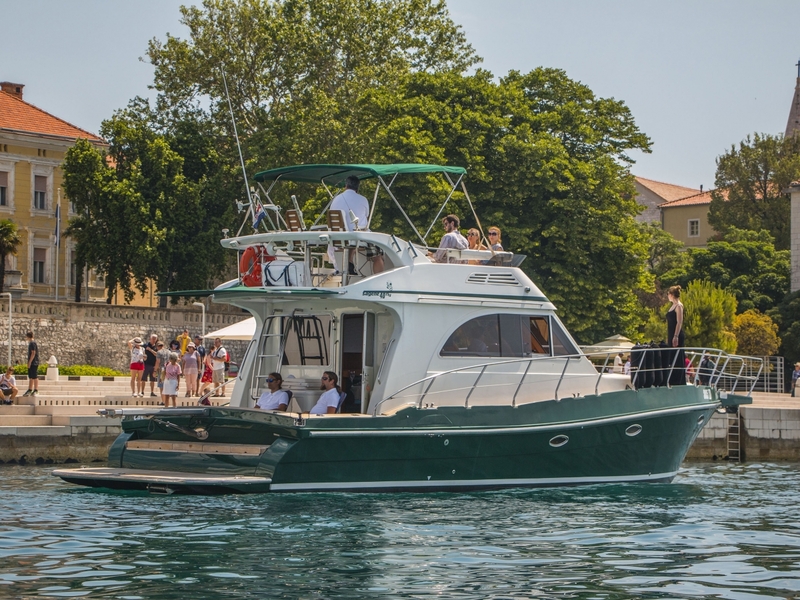 Let Klaudio know what you are expect from the trip and who will be joining you.